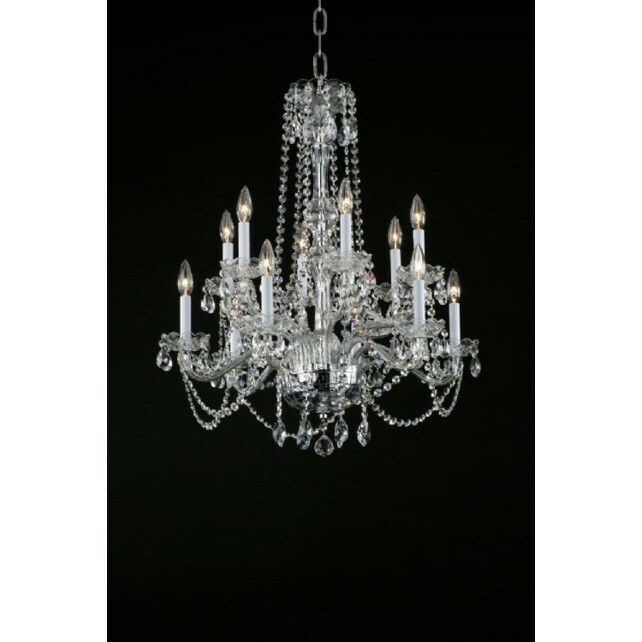 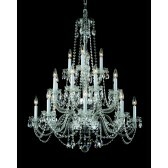 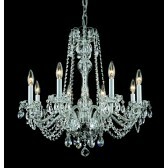 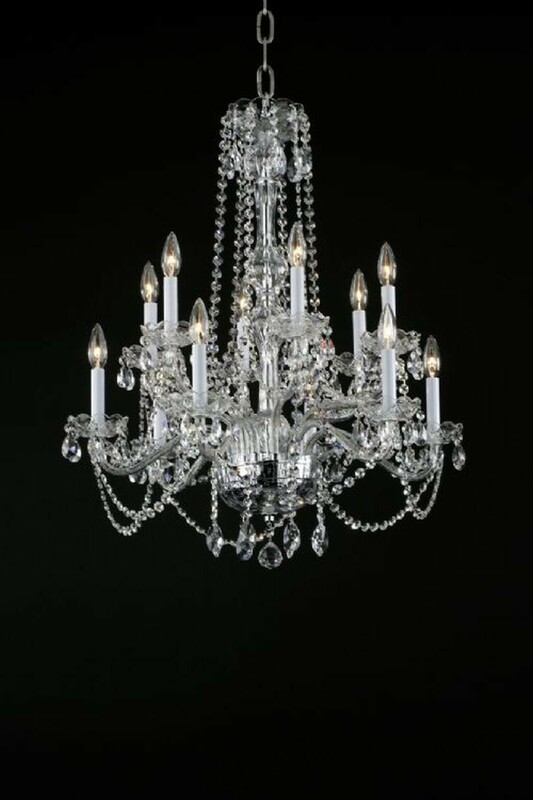 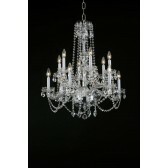 This luxury design from the luxury collection a part of the Stella range from Impex, showing a 12 light crystal chandelier dressed in crystals. 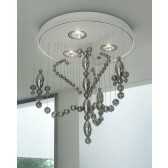 The centre column is dressed in beads of crytals, 12 arms from the base of the centre curve outwards each holding a lamp. 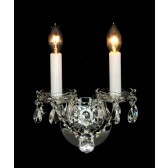 More crystal drop design on the bottom of the column is shown. 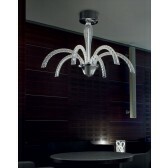 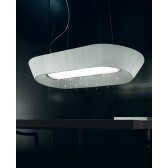 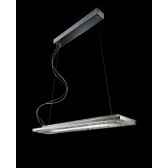 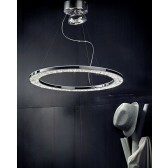 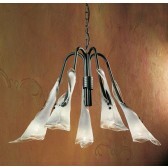 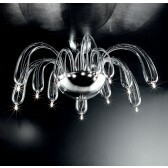 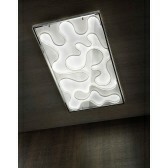 Also available in the 12 light, 20 light and matching wall light.